Published March 20, 2017 at 500 × 308 in South Korea sells out initial 400 Bolt EVs in 2 hours. 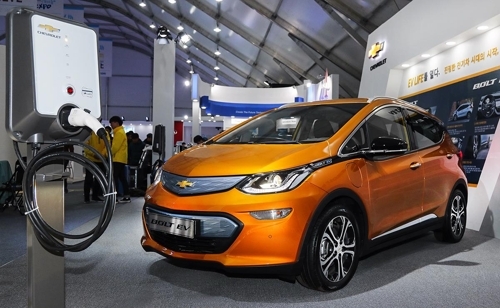 The first allotment of 400 Bolt EVs destined for South Korea sold out in 2 hours! Deliveries set to happen in April 2017.